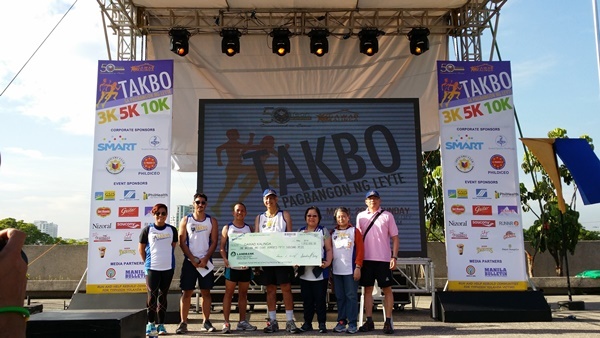 Last Sunday, May 4, 2014, the Philippines Deposit Insurance Corporation (PDIC) held their first benefit run called Takbo para sa Pagbangon ng Leyte to celebrate their 50th anniversary. 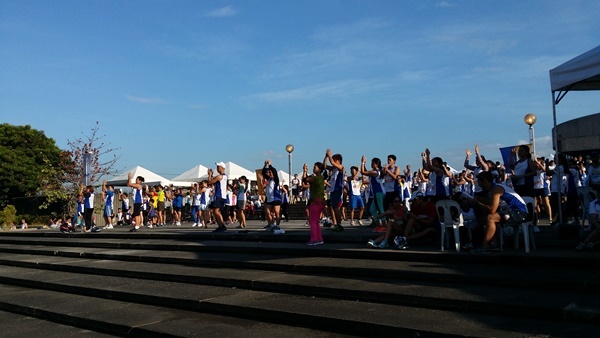 Around 3,000 participants joined the event including two basketball stars, Japet Aguilar and Dylan Ababou. 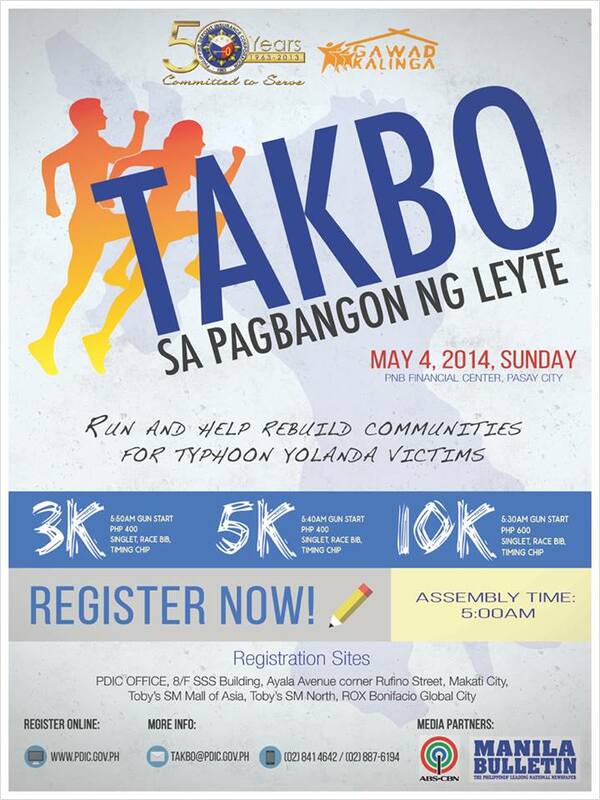 The race seeks to raise funds for the rebuilding of disaster-resilient homes in Yolanda-affected areas through a partnership with Gawad Kalinga (GK). “Thank you to everyone who came to support the benefit run today. To the survivors of Typhoon Yolanda, we want you to know that the country and the world is with you in your moment of grief,” shared Mr. Valentin Araneta, President of PDIC. An initial donation of Php 1.8 million was received by Dan Bercasio, GK Operations Head, during the awarding ceremony. This is PDIC’s initial contribution to Gawad Kalinga’s rebuilding efforts in Leyte. Takbo Para sa Pagbangon ng Leyte kickstarted the CSR program that was born out of the PDIC-GK partnership. During the signing of the Memorandum of Agreement (MOA), it was highlighted that the PDIC-GK partnership will put into action PDIC’s CSR statement of protecting the environment and promoting the balanced development of communities. The Benefit Run is being supported by media partners and wellness bloggers. and Rhoel Fernandez of Spin.ph. Like PDIC, you too can be part of Operation Walang Iwanan and help GK RAISE FUNDS for reconstruction. The Philippine Deposit Insurance Corporation (PDIC) was established on June 22, 1963 by Republic Act 3591 to provide depositor protection and help maintain stability in the financial system by providing permanent and continuing deposit insurance. Effective June 1, 2009, the maximum deposit insurance coverage is P500,000 per depositor. All deposit accounts by a depositor in a closed bank maintained in the same right and capacity shall be added together. A joint account shall be insured separately from any individually-owned deposit account.